Posted on September 15, 2015 by Sandi. 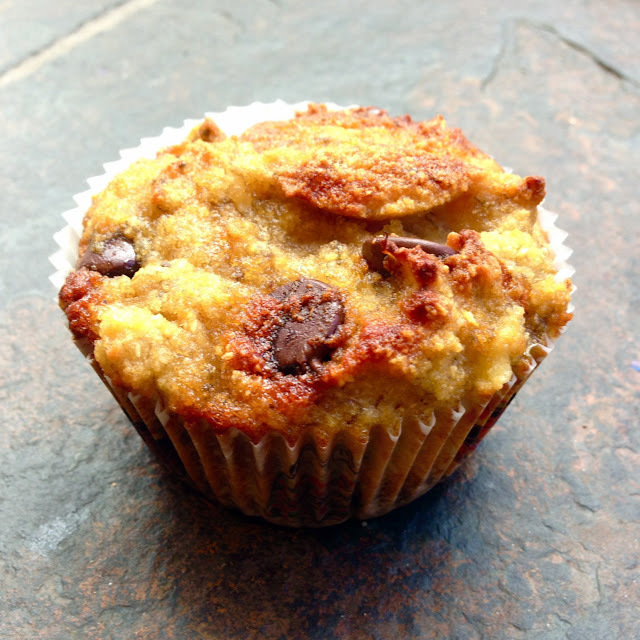 This entry was posted in Baking, Food, Travel and tagged banana, Big Sur, breakfast, chocolate, coconut, coconut oil, easy, gluten-free, healthy, Lake Tahoe, muffins, paleo, video. Bookmark the permalink.